The Perth Regional Championships is fast approaching! How will you decide which deck to pilot? 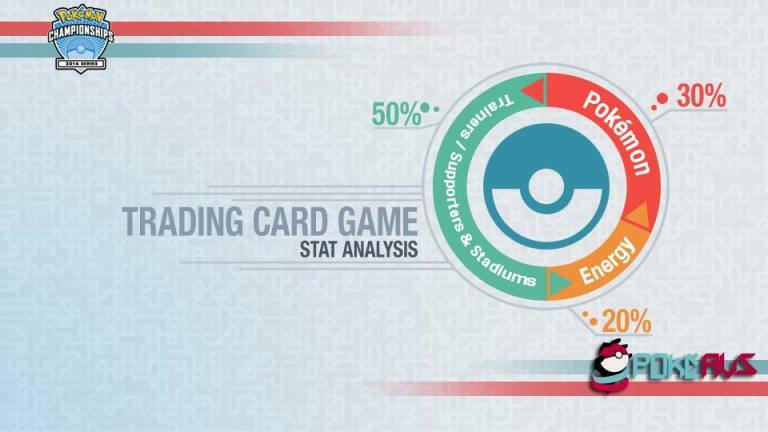 It may be helpful to know which decks are dominating Pokémon Trading Card Game events around the country. 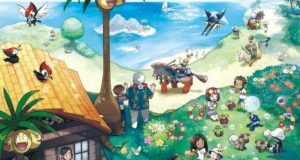 Here are the results from every sanctioned Premier Event in Australia since Ultra Prism became legal for competitive play. This month, SAbleye team member and Play! 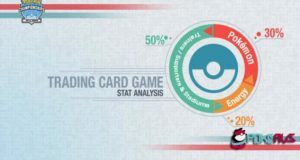 Pokemon TCG Australia admin James Goreing dive a little bit deeper into the results and answer a few key questions- were the results what we expected to see? Where were all the metal decks? 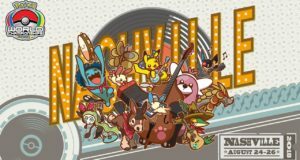 And what will the meta look like at Perth Regionals? The audio is intended to be an accompaniment to the article… think of it as a guided tour. Enjoy! These articles will be published monthly. Never miss an article! Follow me on Twitter here or subscribe to my Youtube here.